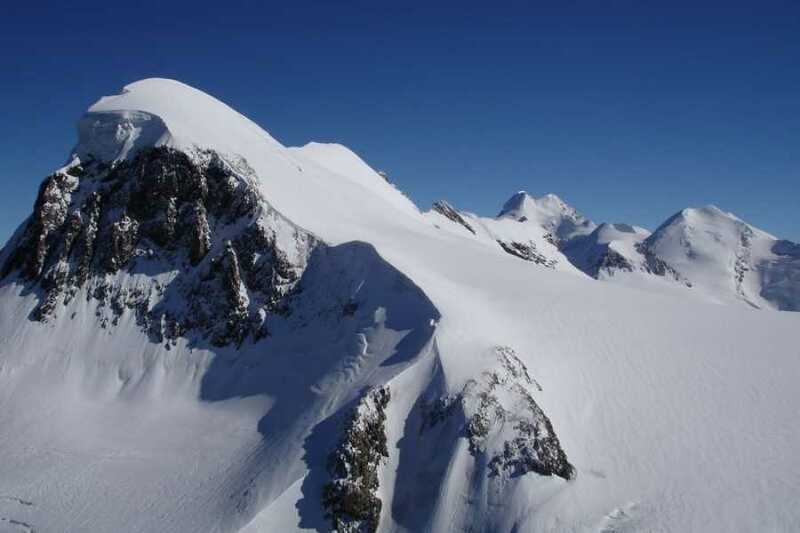 Breithorn 4164m - Saas-Fee Guides - The mountain guides of the Saas-Fee valley. We start early in the morning with a taxi drive to the famous resort Zermatt. After a quick walk, we reach the cable-car which take us up to the Klein Matterhorn (3880m.a.s.l.). 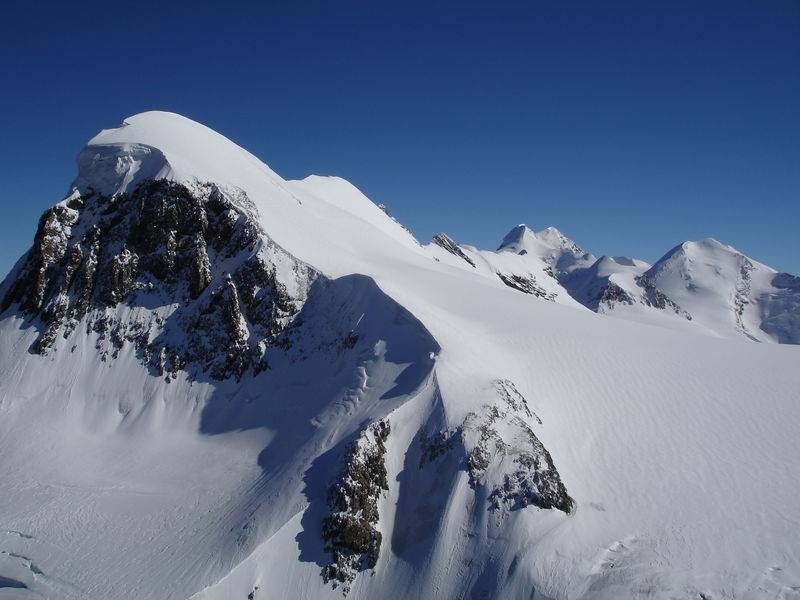 Over the Breithorn normal route - a relatively easy ascent - we reach the summit. Up there, a marvelous view to the Matterhorn and the Monte Rosa massiv awaits us.